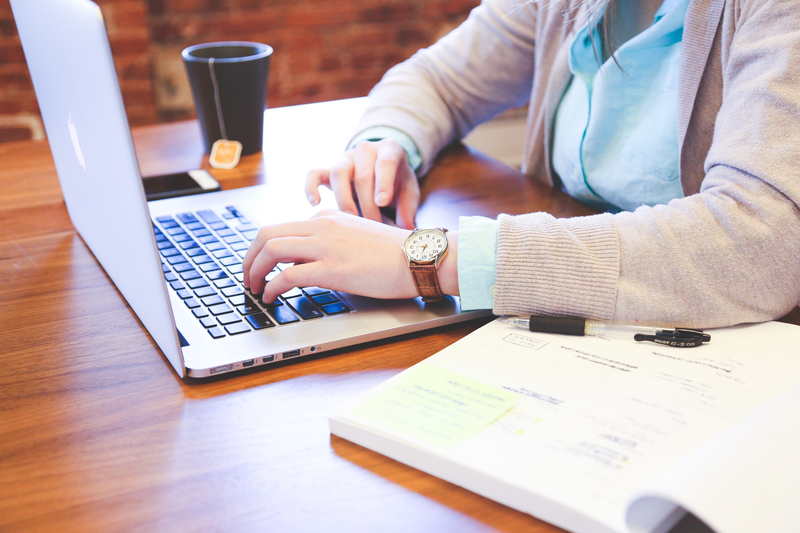 We’ve got a question for you: do you have a community content strategy yet? A few months ago, after talking with hundreds of community veterans and executives, we saw a pattern emerge. All of the most successful community professionals we met had a strong handle on content strategy and how it related to their communities. Those that didn’t have a strong handle on it at first grew to understand it over time, making leaps in their communities. We then came to this conclusion: content strategy is the basis for all community strategy. Therefore, all communities need a community-specific content strategy that jives with the rest of the business. Creating a community content strategy gives you clarity around how to communicate with your community members. It gives you a clear way to draw a line between marketing content and community content. It empowers you to empower your members to start creating content that will help them belong among their peers. 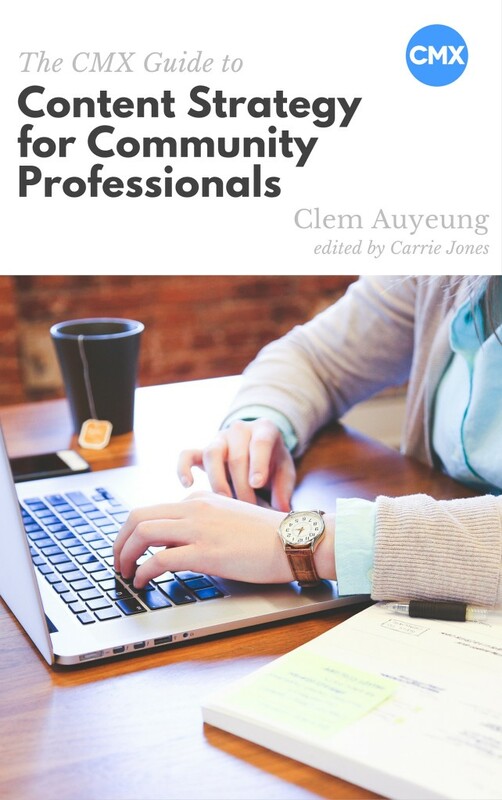 With that in mind, we’ve just released our second CMX e-book, Content Strategy for Community Professionals. You can use it to build consensus among your team, with your boss, and ultimately drive a booming community. This e-book will explain content, community, branded community, and how all of it ties together. Then it gives you the tools to implement what you’ve learned within larger frameworks like The Community Roundtable’s Community Maturity Model and Brain Traffic’s Content Strategy Quad. 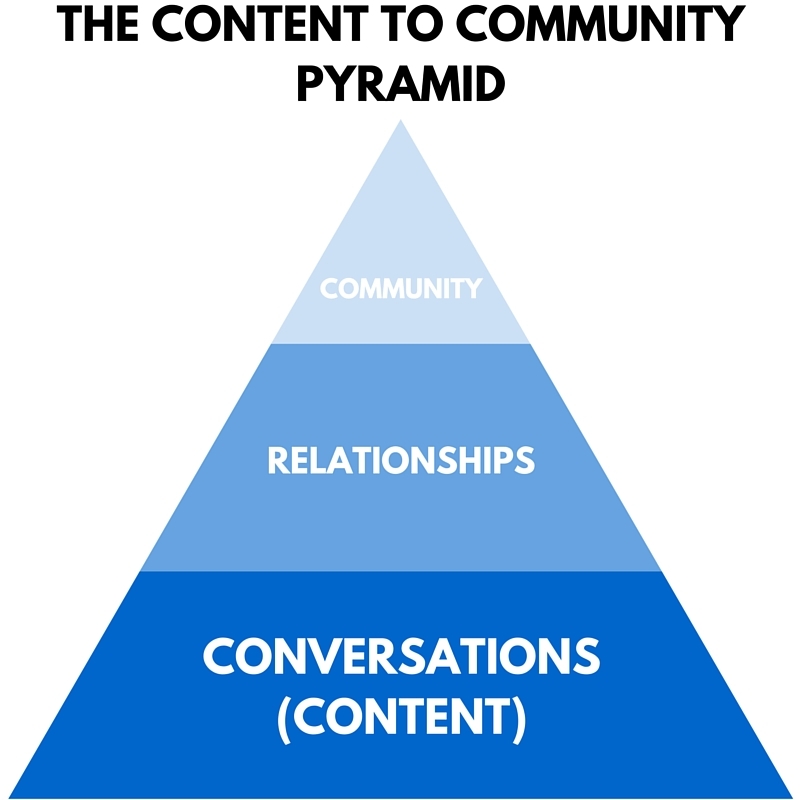 The truth is that there is no one-size-fits-all answer to your community content strategy. You’ve just got to start somewhere. And CMX is going to help you do just that, in true choose-your-own-adventure style. Go ahead, get the e-book now. Last June, we brought Content Strategist Clem Auyeung onto our team here at CMX. The plan was to have him solidify our current content process. We were still organizing our community-facing content in an ad hoc way, hoping that things would come together or assuming that another team member would eventually get around to synthesizing our voice and what we truly wanted to communicate. So, Clem, in his unassuming way, showed us that our entire content game needed to change. He asked thoughtful questions, listened to the answers, and brought books like Content Strategy for the Web to our meetings so that he could shed light on the big picture of how our content could integrate with our community of community professionals. Since meeting and working with Clem, I’ve realized that the vast majority of community professionals don’t understand the basics of content strategy. This is a huge weakness. And those that do hold the keys to the community-at-scale castle. Content creates conversations. Conversations build relationships. Many interconnected relationships form community. Content, therefore, is the basis for all community building. This doesn’t mean that you are responsible for creating social media content or that social media content and community are the same thing. Far from it. It does mean that you can work with your social media team to inform their content and have their content inform yours. It also means that you can see the bigger content – and organizational – picture by sitting down and creating a formal community content strategy.